The time is '''provisional''', i.e. can be changed. Possibly adding 2-3 hours 11am to 5pm, to let US/Canada presenters speak. 12 For Bloggers and Users of Twitter, LinkedIn, Flickr, Weibo, Weixin etc. Eclipse Day China in Beijing on 2013 June 29 is a free event support by the Eclipse Foundation. 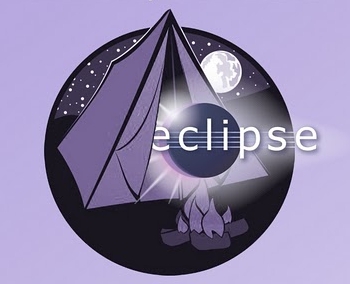 This event will target on the IT developers and Eclipse members, and the experts and senior consultants from leading IT companies will share the experiences of Eclipse open source projects, Eclipse demo, and discussing the technical issues with the participants. This event will also provide a good opportunity and platform for the Eclipse members and developers to discuss and communication. ThoughtWorks, Global leading customized enterprise software design and delivery company. 为了方便，我们为本次Eclipse Day及编程马拉松活动设置了专门的页面，相关详细请参阅Eclipse编程马拉松的活动页面。 See more informations of Eclipse Hackathon at n/a. Maven Integration in Eclipse overview (m2e/m2e-wtp) by Fred Bricon, Red Hat, Inc.